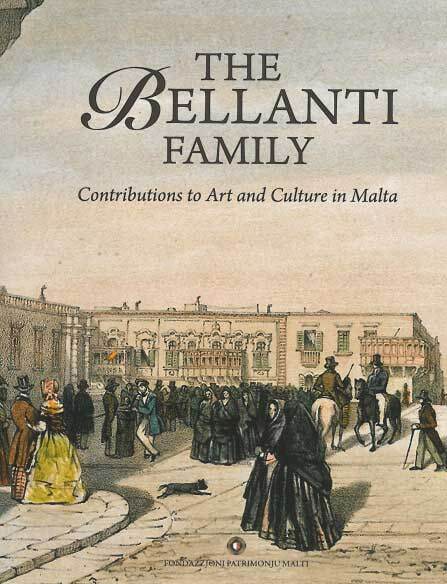 This publication is the first to delve in depth into the artistic and cultural achievements of different members of the Bellanti family. Michele Bellanti (1807-1883) was a major Maltese artist, active from the 1840s onwards, and who has contributed most significantly to the past-Baroque Maltese artistic scene. While his paintings, sketches and lithographs have always been appreciated and greatly sought after for their artistic merits, no detailed study on the artist or on the significance of his work had as yet been undertaken. Michele’s elder brother, Giuseppe (1787-1861), was also a cultured individual who was a keen collector of artistic works and of books. A significant part of Giuseppe’s collection is now to be found in Malta’s National Museum of Fine Arts. Between 1812 and 1838 Giuseppe was the librarian of the Biblioteca Pubblica. The national Library collection still comprises books previously owned by Giuseppe, notably a number of incunabula. Giuseppe was moreover the author of a manuscript work on Maltese orthography, which is the subject of a study featured in the present publication. As aptly described in Patricia Camilleri’s contribution, Paul F. Bellanti (1852-1927) was a man of many talents. As an archaeologist, linguist and author, Paul Bellanti gave a significant contribution in all these fields during a time when the assertion of maltese identity required individuals to do so. 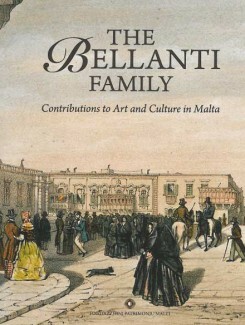 The studies contained in this publication not only constitute a detailed corpus describing the achievements of the Bellanti family, but should, moreover, serve to stimulate academic interest in other, as yet unstudied individuals and families, who gave a sterling contribution to various aspects of Maltese intellectual, cultural and artistic development during different periods.